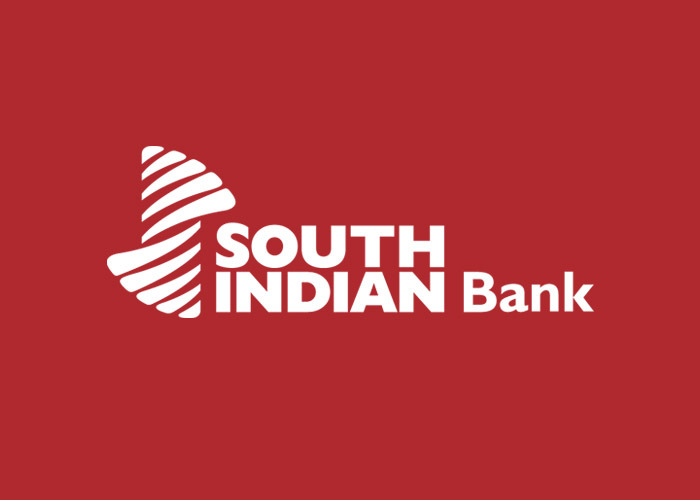 South Indian Bank has announced that its personnel department has achieved theISO 9001:2008 certification. It is a remarkable achievement for the bank as only very few personnel departments have won this certification in the industry, said V G Mathew, MD & CEO of South Indian Bank. The ISO 9001:2008 certification acknowledges that the policies, practices and methods adopted by the department are system oriented and in tandem with international standards. b) Aims to enhance customer satisfaction through the effective application of the system, including processes for continual improvement of the system and the assurance of conformity to customer and applicable regulatory requirements. The ISO 9001:2008 certification signifies a global benchmark in customer satisfaction, product quality, and leads to significant reduction in defect levels. The standard recognizes that the word “product” applies to services, processed material, hardware and software intended for, or required by your customer.